3G Mobile CCTV launches the latest edition of 4G PTZ camera technology the SP940 2.0MP 4G 30X Zoom laser LED starlight PTZ IP camera with 300M night vision 2500M day distance 7-inch casing for optimum wireless CCTV surveillance providing live streaming of video from remote sites without internet connectivity. The camera has a built-in laser LED to provide enhanced night vision performance up to 300 meters in the dark and 2500 meters in daylight hours. The kit includes the PTZ camera, but does not include the data SIM card that requires a 4G data contract. 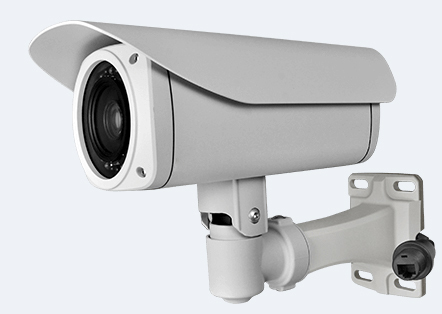 It’s a real 4G network camera, supports both 4G mobile video phone monitoring and 4G traffic way Internet monitoring. It supports the WCDMA, TD-SCDMA and EVDO standards. The system provides the internet video surveillance software package that includes the windows PC version camera centralized control software, Android Phone/Tablet version client application, iPhone / iPad version client application and Flash-based camera centralized control web application. The PTZ function can be controlled directly from your mobile device to pan, tilt and zoom the camera to view all angles of the site. The system supports the independent sub-stream 720p up to QVGA video recording. It supports maximum 128GB internal TF card storage. It supports 24-hours video recording, scheduled video recording, manual video recording, alarm video recording, video record searching, video record preview and video record download. The video record is stored as the standard AVI file.